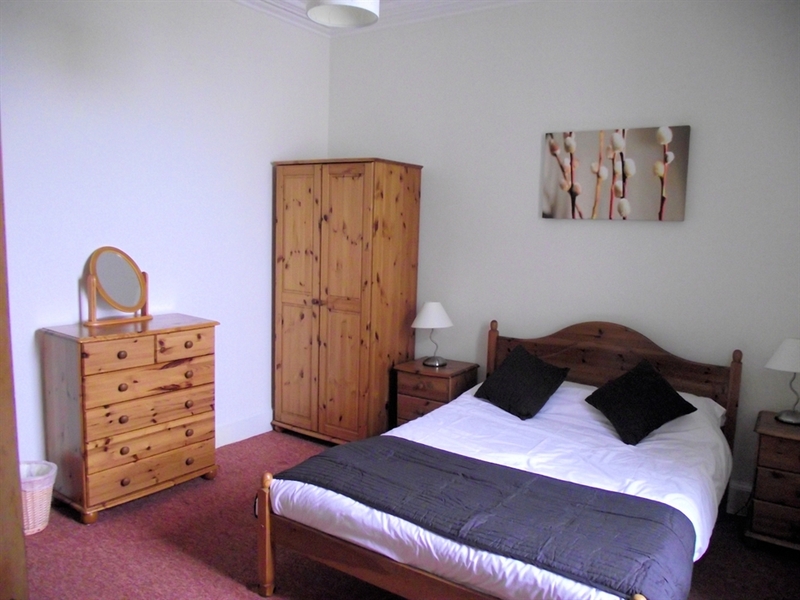 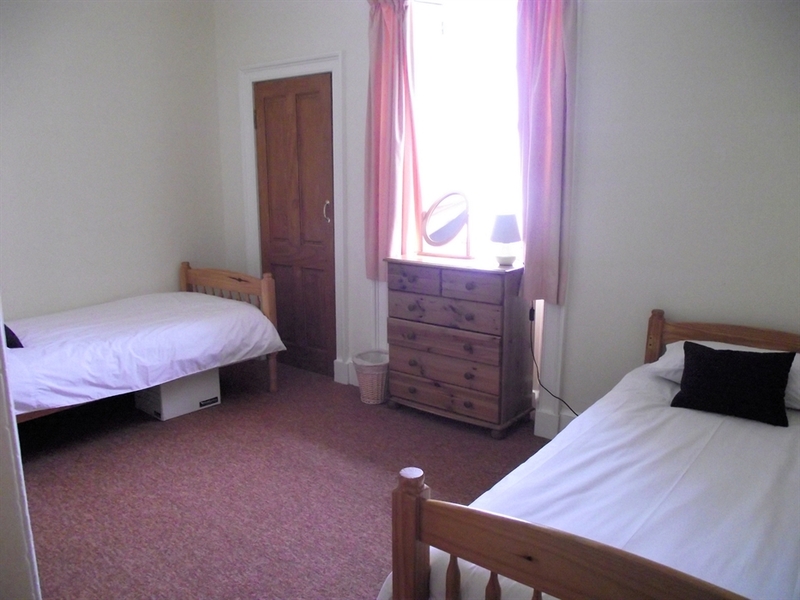 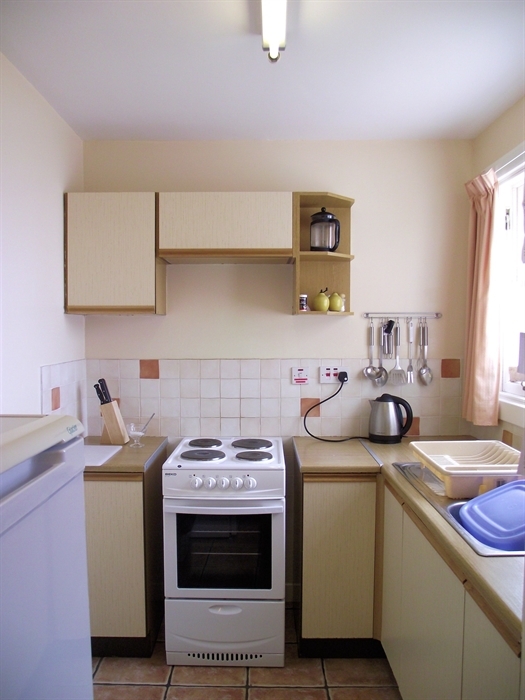 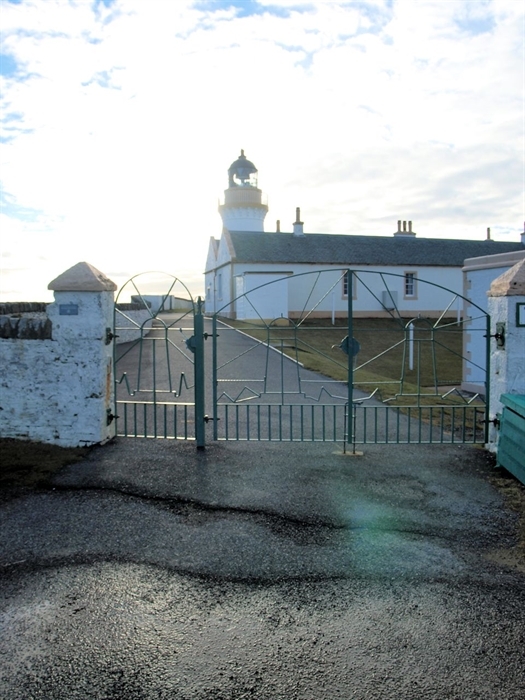 Lighthouse keepers cottages with amazing views in a peaceful location. 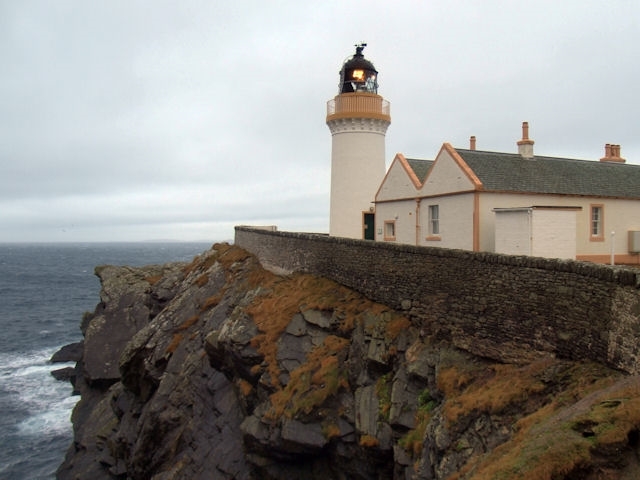 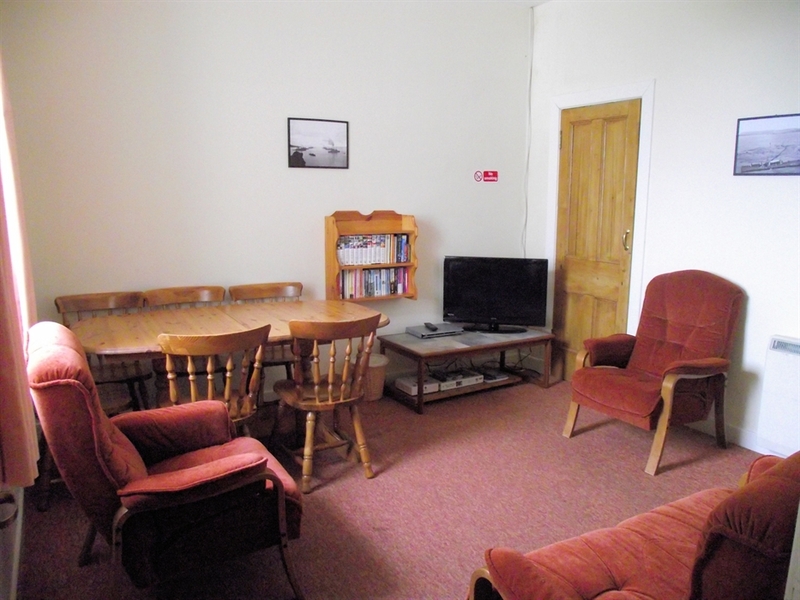 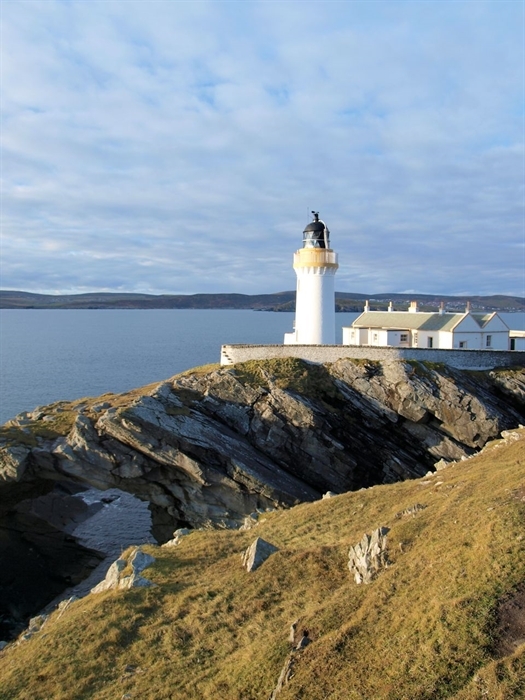 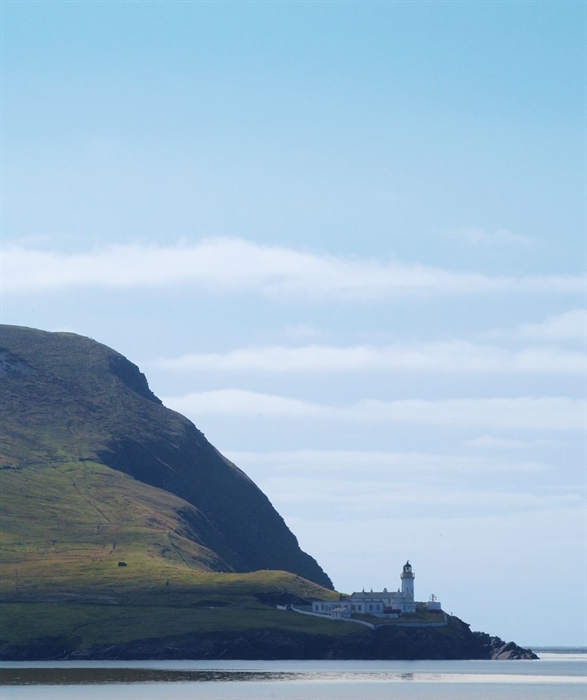 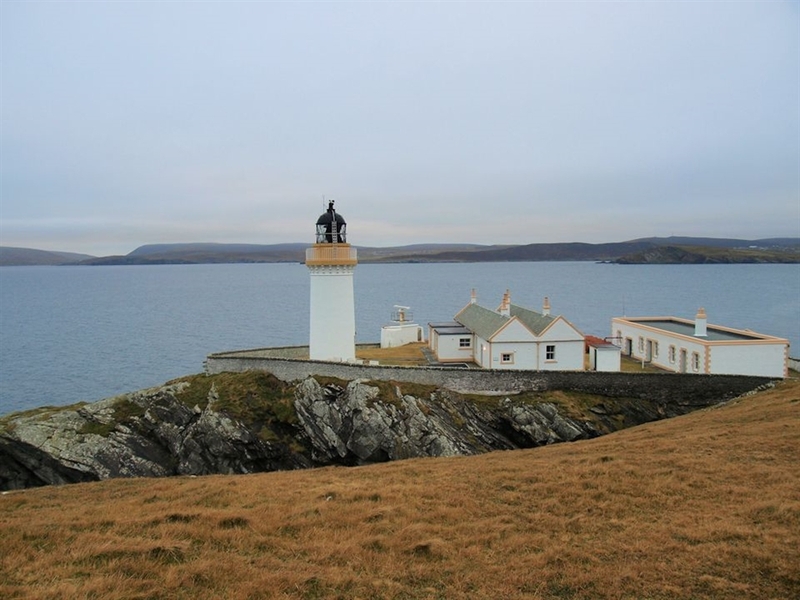 Situated on the beautiful island of Bressay, the Lighthouse keepers cottage sleeps up to 6 in a clean and comfortable home from home with fantastic uninterrupted views out over the sea and Lerwick Harbour. 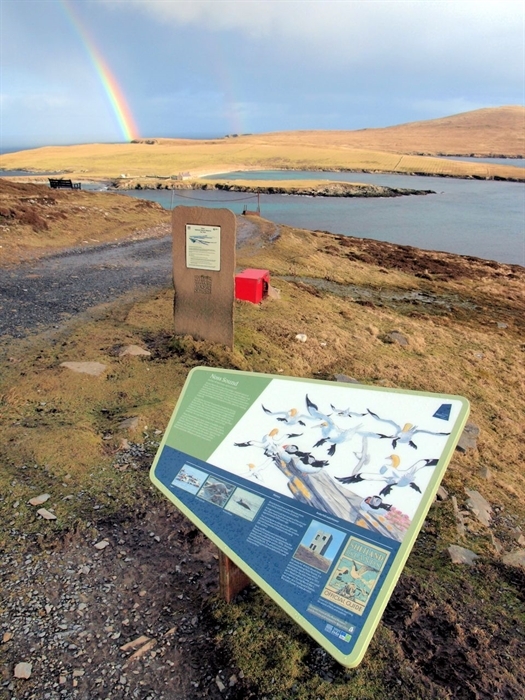 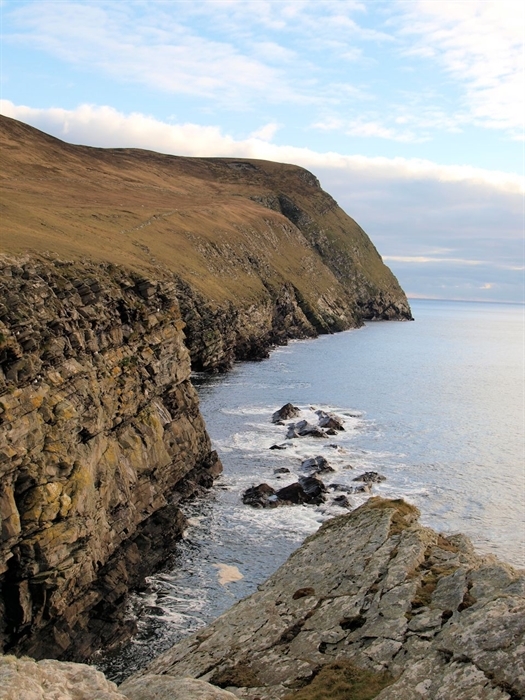 Near to the island of Noss, Bressay is a fantastic place to find seabirds and mammals, amazing archeaology and an abundance of wild flowers. 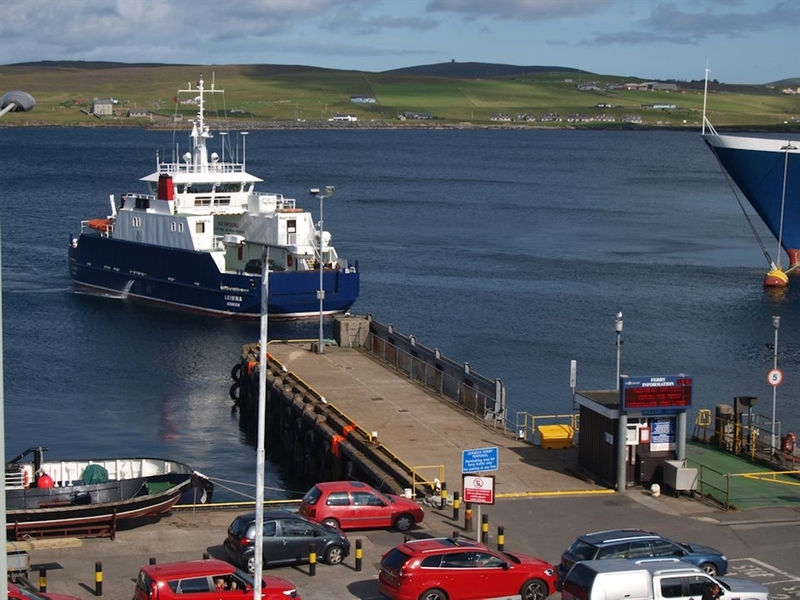 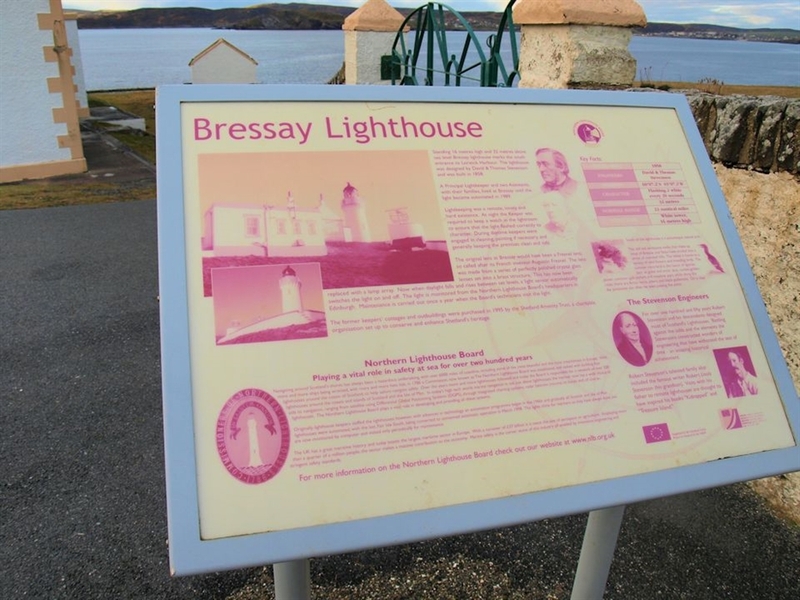 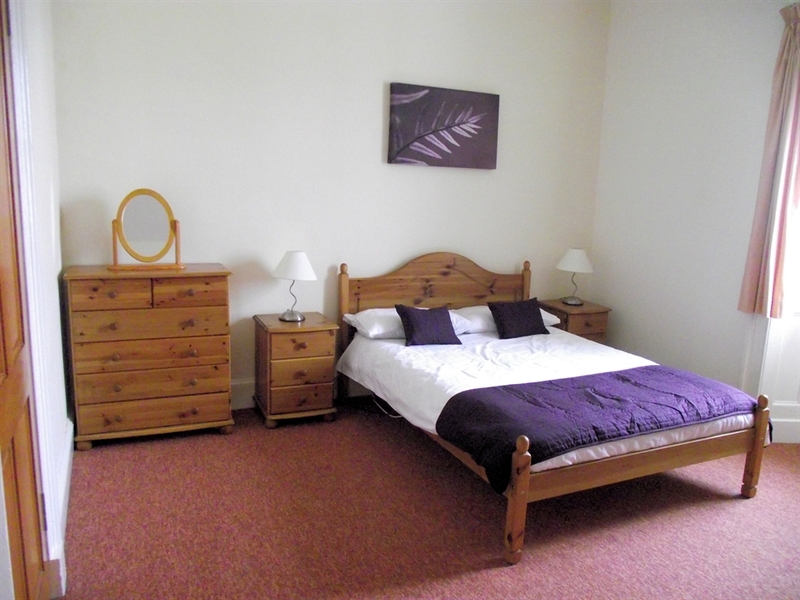 Only a five minute ferry ride from the capital town of Lerwick, Bressay is perfect for a peaceful get away with all the attractions of a large town on your doorstep.